Winner of the Blood Drop, Icelandic crime award. Set in Iceland (and partly in Norway), this fast paced thriller grabs hold of you from the very first page and doesn’t let go until the end. Female investigator Hilma wakes up in hospital brutally beaten and left with a deep cut across her face. She has been working undercover infiltrating a dangerous international criminal organisation lead by Vladas, and as members are arrested across Europe, she is beaten within an inch of her life. Released from hospital Hilma looks into a recent suicide in Reykjavik. Something does not seem right about the case. As she starts to investigate she discovers a connection to three other suicide cases in the past year and discover they are all linked to something that happened over twenty years ago. A genuine author at first attempt. The book is written with wit and vitality, the persons become immediately close to one --- or provoke horror. 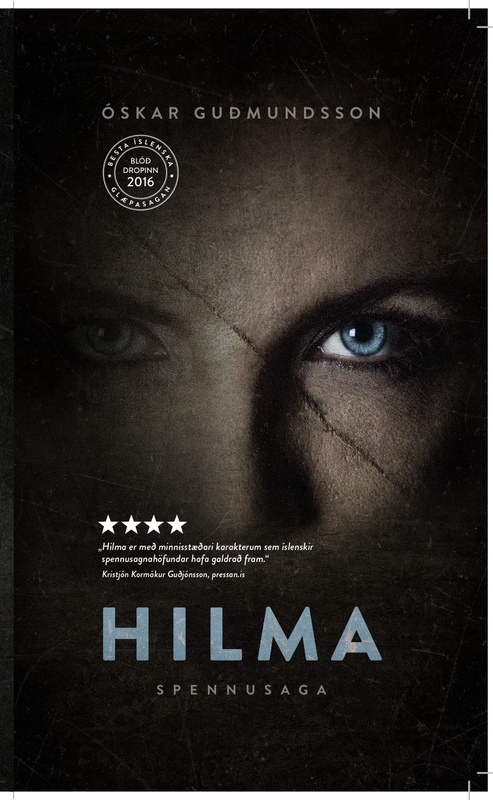 Hilma is the coolest character I have seen for a long time in Icelandic thrillers. ​Congratulations Óskar. This is a four star novel.